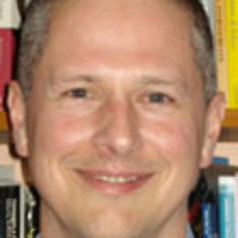 Alex has been Professor of Public Policy and Head of the School for Policy Studies since 2007. Alex's research encompasses a wide range of topics in the field of housing studies, particularly concerned with policy in the social and private rented housing sectors and with issues of regulation. His research interests include the use of economics in the policy process and the application of heterodox economic ideas to the analysis of housing markets. His interest in housing policy is both substantive and for the insights it can offer into broader questions of policy-making and the policy process.